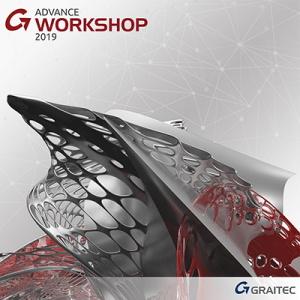 June 2018 – GRAITEC, an international BIM, Fabrication and Design software developer for AEC, and Autodesk® Platinum Partner in US and across Europe, is delighted to announce the launch of its new GRAITEC Advance Suite 2019, providing the very best modelling and design software solutions to AEC and Fabrications markets. 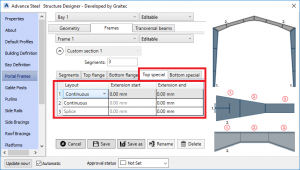 GRAITEC is constantly improving their products to provide first-rate advancements for innovative software solutions to its valued customers, and the recent launch of its new and upgraded product range for release 2019 is no exception. 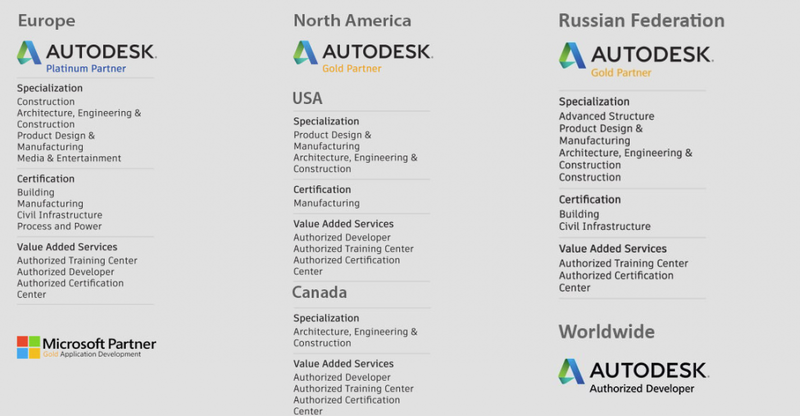 Proving Graitec is still top of their game in terms of providing top-level Construction, AEC and Building Design software solutions worldwide. Advance Design is a mature and easy-to-use FEM Structural Analysis solution dedicated to construction professionals operating in a BIM environment. It fully designs and post processes any type of structure, with any load type, with a combination of concrete, timber and steel materials. It includes major code standards (Eurocodes / North American). 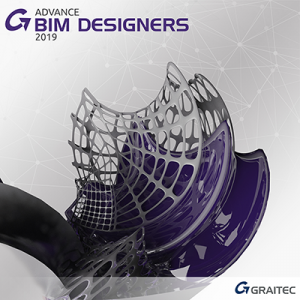 Advance Design is part of the GRAITEC Advance suite and provides, together with Autodesk Advance Steel® and Revit®, a dedicated BIM structural workflow. 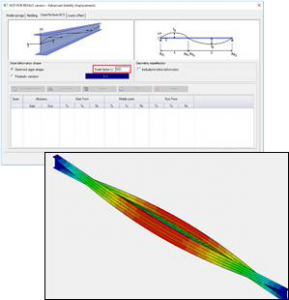 Advance Design 2019 includes an updated version of the FEM (Finite Element Method) solver supporting the use of multiple processor cores during the calculation. The main benefit of the feature is to allow faster calculations by reducing the computing time. The effects of the deformed geometry by performing a second-order analysis. 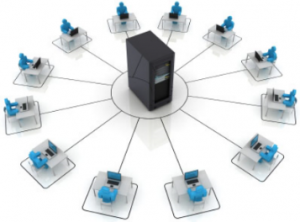 By increasing the number of available connections, Advance Design has additional modelling capabilities. The possibility to manage and group new connections offers an easier model management. 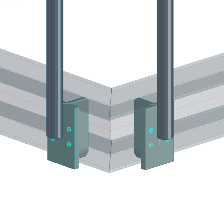 Two new types of clip angles connections: continuous beam with two secondary members as well as columns with two beams. 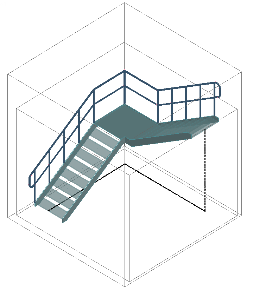 GRAITEC Advance BIM Designers is a BIM Solution for improving structural projects management. This software helps users to create, design, document, track and control structural members of a BIM project. Works in multiple BIM environments. 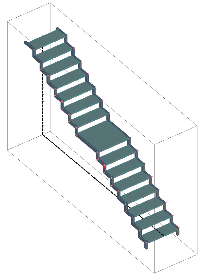 The Advance BIM Designers are grouped under 2 series: Concrete Series and Steel Series. 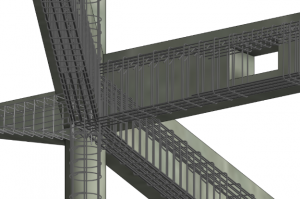 Advance BIM Designers - Concrete Series - Rebar Design & Detailing. 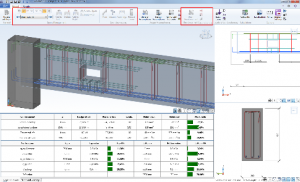 Advance BIM Designers – Steel Series – Steel Connection. 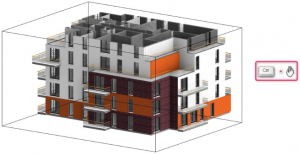 The Reinforced Concrete BIM Designers enable a truly connected and automated structural BIM workflow, leveraging both BIM data and multi-platform integration. The BIM Designer Series introduce radical changes including a high-degree of automation to traditional structural workflows. 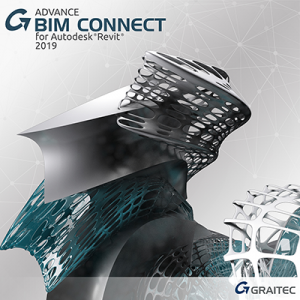 The Reinforced Concrete BIM Designers for Columns, Beams and Footings are compatible with GRAITEC Advance Design, integrated in Autodesk® Revit® 2019, and also available as a standalone solution. Advance BIM Designers 2019 allows to export and import load combination definitions using the Excel spreadsheet. This feature is useful in many situations, especially when it is necessary to quickly modify a large number of combinations or when the user desires using thier own combinations when calculating different elements. 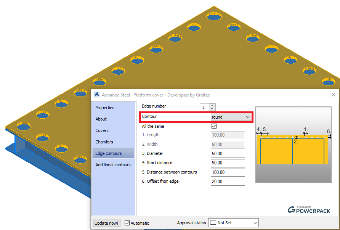 The new version of the BIM Designer Footing module provides additional geometrical criteria for shape sizing, with the possibility to keep the initial ratio of dimensions when optimizing the footing. 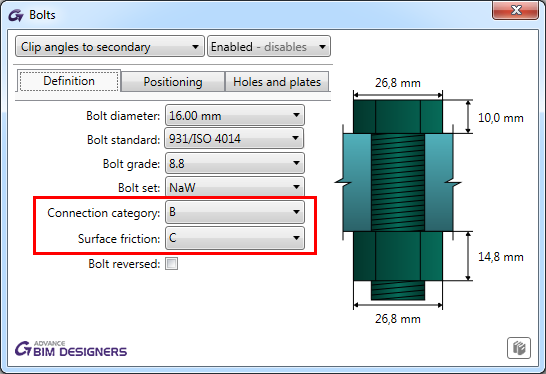 The benefit of this feature is to provide a greater control allowing footing shape size optimization considering new types of constraints. 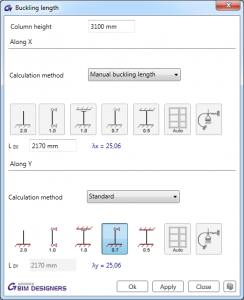 The definition of the buckling lengths has been improved for columns. This feature brings a greater flexibility to the user with the possibility to impose buckling length values manually and a better experience on the user interface. 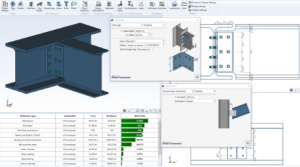 Steel Connection Designer is an interactive connection designer for calculating common steel connections including Base Plates, Moment End Plates and Apex Haunches to Eurocode EC3. 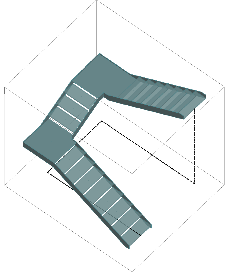 Supporting international design codes, the Steel Connection Designer is compatible with Advance Design 2019. 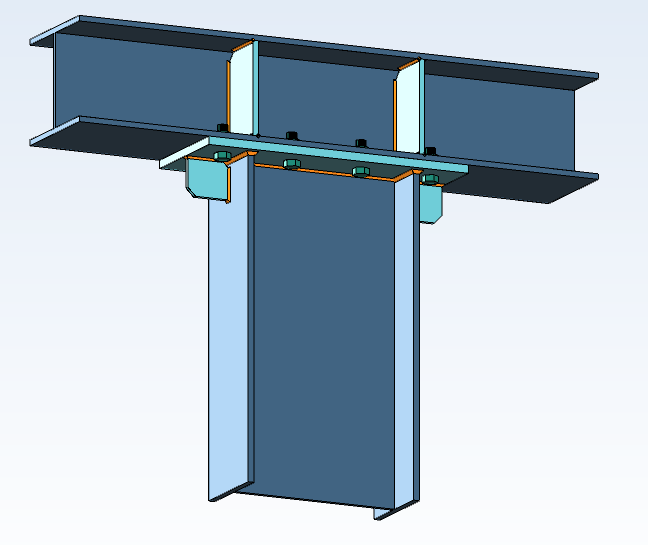 The release 2019 of the Steel Connection Designer comes with 2 new connection categories: Gable wall end plate andsplices. GRAITEC PowerPack for Revit® is an add-on for Autodesk Revit® packed with improved localization content and tools that deliver more functionality, better control and more automation for Revit® users across all industries. 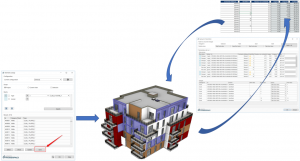 The release 2019 brings interesting novelties to the productivity tools of link to excel, element lookup, family manager… It is compatible with both 2018 and 2019 versions of Autodesk Revit®. This also includes the BIM Connect plug-in, which can be installed separately from the PowerPack. The Element Lookup command has now an additional functionality: it lets users Save the set of search results as a Selection Set, which later can be used to define visibility filters. Users can now look for an element using filter rules (=, !=, <, <=, >, >=) and save the Selection Set. The Link to Excel tool from 2019 version gives users more control over data management, from Excel spreadsheets to Revit and vice-versa. While importing an Excel file back to Revit various options regarding changed data and actions to be taken are available (i.e if user wants to keep changes made in Excel or keep Revit® data). 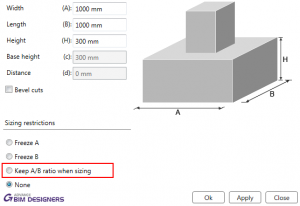 In addition to this, it allows users to modify values in Revit, Excel or both, as required. 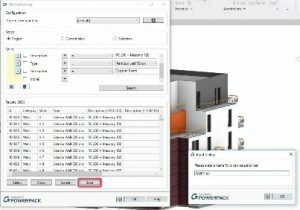 Starting with the 2019 version of GRAITEC PowerPack for Revit®, a brand-new Section Box tool is available under 3D Views tab, allowing users to swiftly manage the section box extends in real-time, by simply scrolling with the mouse. New updates to the Family Manager allow users to save and load the desired Family Configurations as XML files. 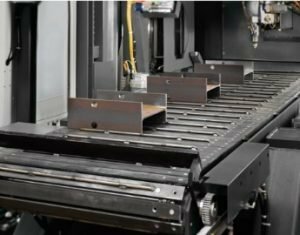 One benefit of these new drivers is more integration with CNC machines, especially with new generation 3D machines. A new big improvement is now present in Advance Workshop: availability in a Terminal Server version. It is possible to install all Advance Workshop packs on only one server (with the right prerequisites) and work with Advance Workshop from a terminal server connection. This allows eliminating all network issues, like firewall, Antivirus, bad connection, etc. Furthermore, this enhancement enables Advance Workshop to work much faster and more efficiently. With its new inventory database, it is now possible to save, in Advance Workshop database, part or an entire steel structure to re-use in production. 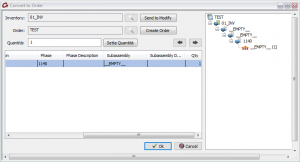 With this new feature, it is possible to build a new order with saved structure to send in production. This is a huge benefit for companies in electric tower market who will have the possibility to save works or part of them to send them back to production several times. New tool to edit and import order. This simoplifies the creation or modification of an order, and to sort an order in different production phase. Connected to the database, it is now possible to manage the inventory in the stock. It gives the possibility to manage, in the warehouse, structures like kits in the catalog to be produced and sold several times. Advance Workshop allows now to sell commercial elements in a new separate environment. It’s now easier to create and manage commercial orders that don’t enter in production. New commands are available in the CAD system, make it possible to create folds in plates manually. New functions implemented for the console to detect a job and work center time. This helps to control all inner work activities. Following some costumer requests, a new feature for associating plate parts in a stock plate sheet has been added in Advance Workshop. This function allows creating a fast plate nesting without having a nesting software. 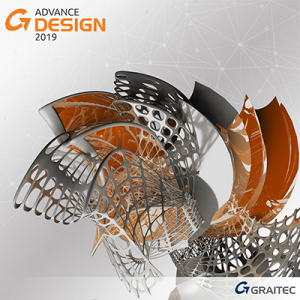 GRAITEC Advance PowerPack for Advance Steel® is an add-on for Autodesk Advance Steel® packed with improved localization content and tools that deliver more functionality, better control and more automation for Advance Steel® users across Steel industry. Back to back connection with plates joint. Back to back connection with profiles joint. These two first joints are designed for compound, back-to-back beams. 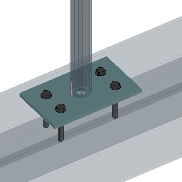 “Threaded rod connection” joint: this creates a rod with round or square cross-section between two elements (beams, plates, gratings, etc.). The PowerPack includes the Structural Designer modules which allow the Advance Steel user to generate a parametric 3D frame in a few clicks! Including the tapered beams and the mezzanines management. The Steel Structure Designer allows the user to quickly configure complete steel structures in a wide variety of shapes and is fully compatible with Autodesk® Advance Steel and GRAITEC Advance Design. BIM Connect 2019 is fully compatible with Revit® 2019 and continues to provide BIM functionalities such as synchronization control, retaining materials when section changes, definitions of circular sections by the radius or diameter and more. 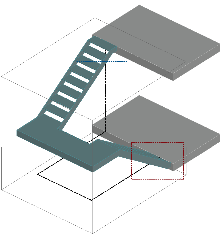 Important enhancements bring way to improved transfer method of forces from Advance Design to Revit® as well as ways to manage stacked walls, which are no longer exported from the Revit® model, creating seamless structural BIM workflows.